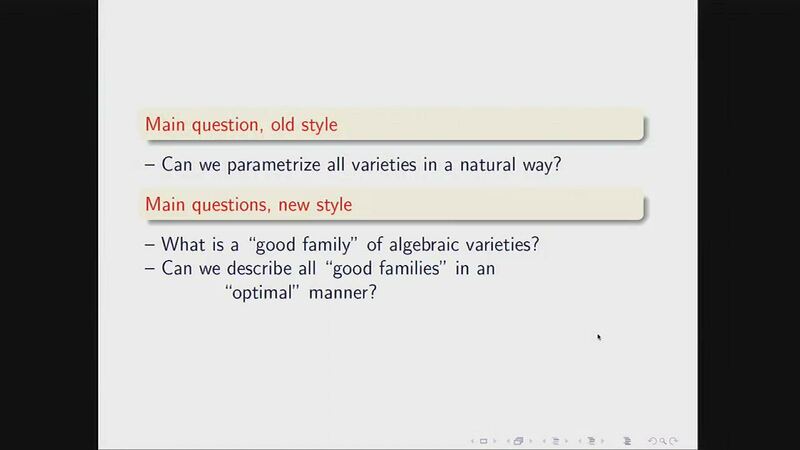 I will give a brief overview of shifted symplectic and Poisson structures in derived geometry and their quantization. 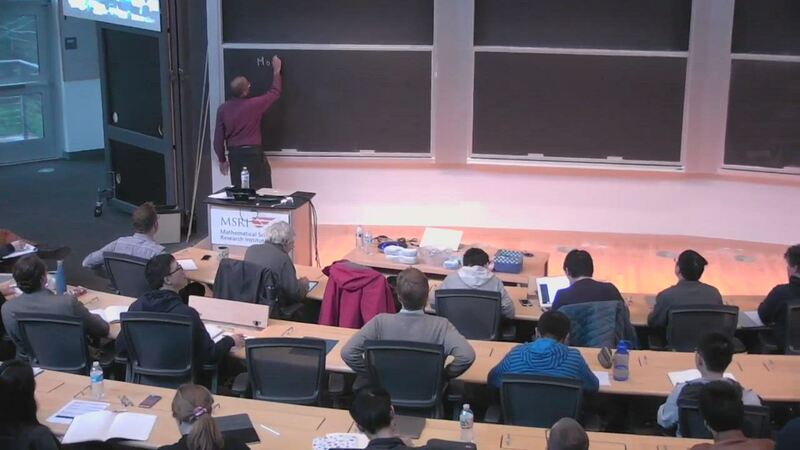 I will survey constructions of these structures on moduli stacks and will discuss several explicit examples. 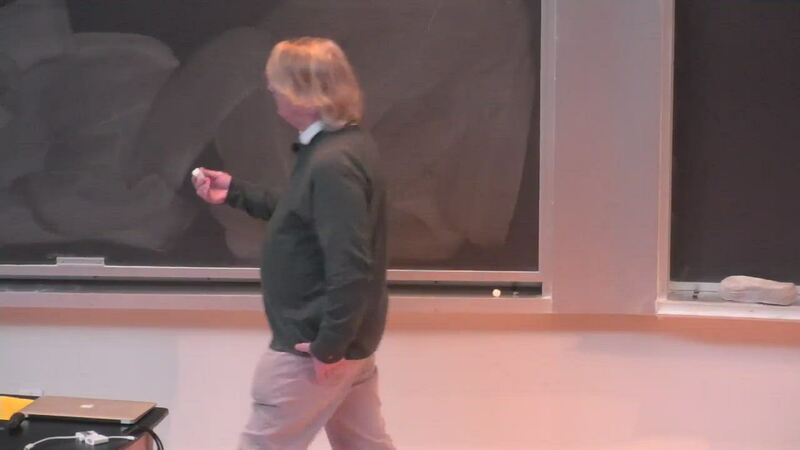 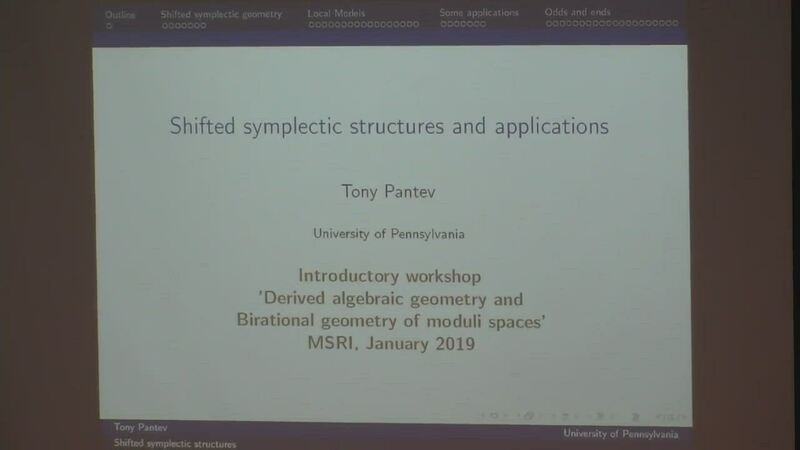 In the rest of the talk I will discuss interesting connections and applications to enumerative geometry, low dimensional topology, and Hodge theory. 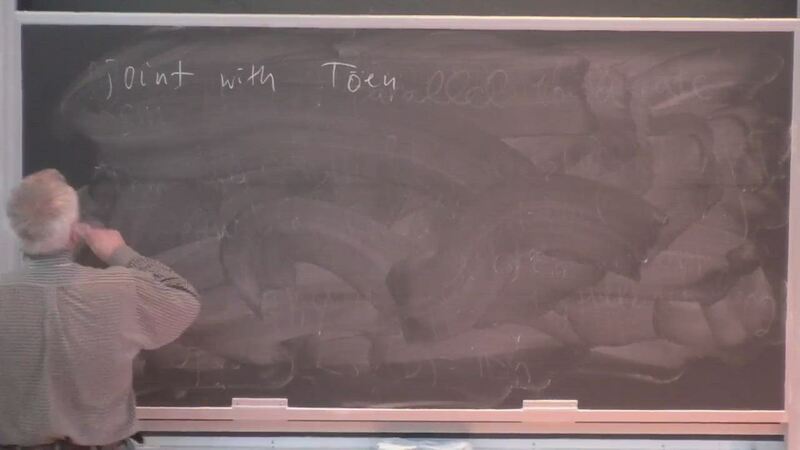 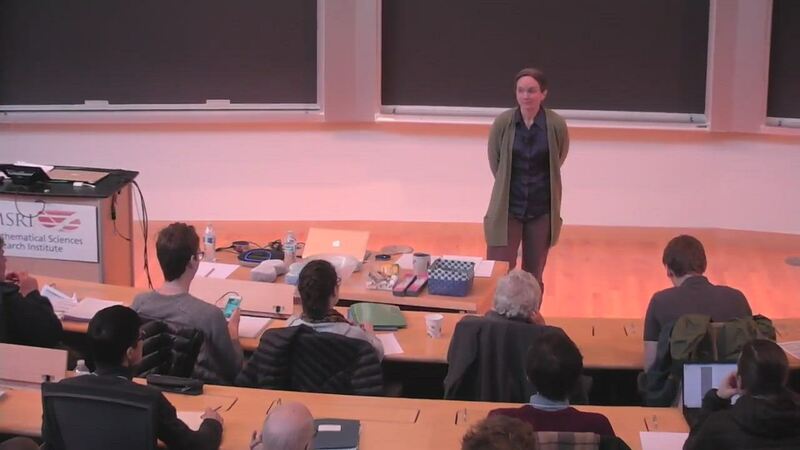 Time permitting, I will conclude with a sampling of recent results and developments including additivity theorems, connections with Bloch's conductor conjecture, and the Azumaya nature of shifted differential operators in positive characteristic.